Ghost. . 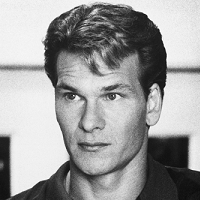 Images in the Patrick Swayze club tagged: patrick swayze ghost blackwhite.